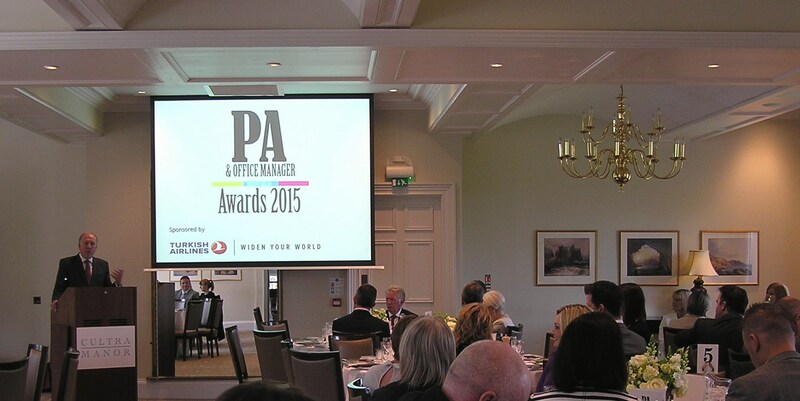 The waiting ended on 3rd June when the winners of the NI PA & Office Manager of the Year 2015 Awards were announced. Helen Nilen from PA2day, a member of the judging panel, agreed wholeheartedly with Gavin Walker of Business First as to how tough it was to judge the nominations given the very high standard represented across all categories. Looking forward to the 2016 Awards!